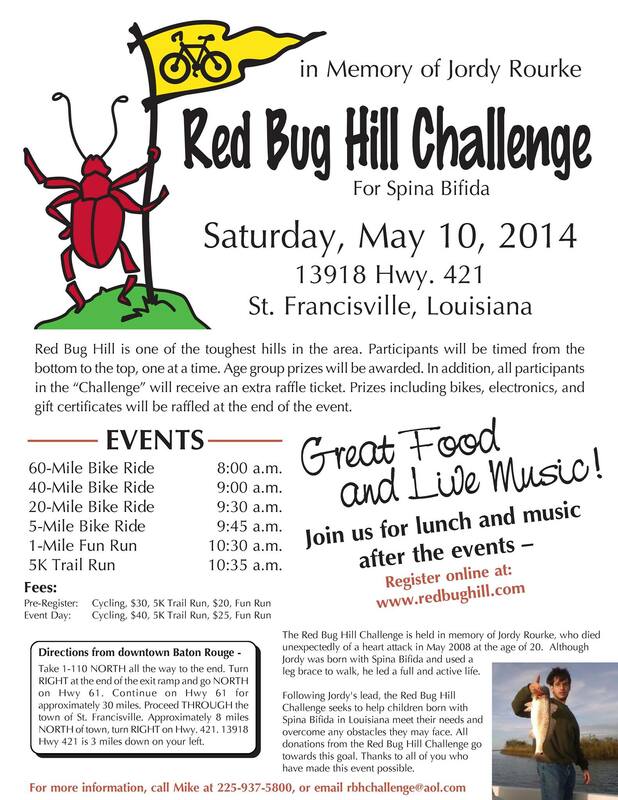 It’s Not Too Late For The Red Bug Hill Challenge! ** There’s still time to register online! 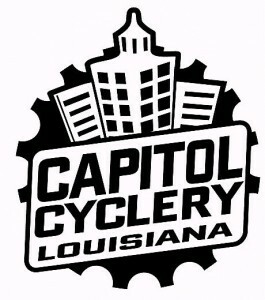 Copyright © 2014 Baton Rouge Bicycle Club, All rights reserved.